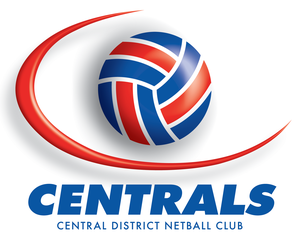 Keep an eye on our website and facebook page for important Club information and for the annual CENTRAL SCORE - the Central District Netball Club newsletter. Available June 2018. 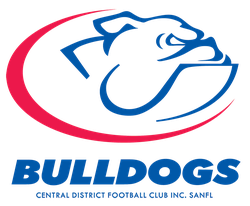 Past newsletters can be found at the bottom of this page! Stay up-to-date with everything thats happening at Central District NC - download our newsletter now!